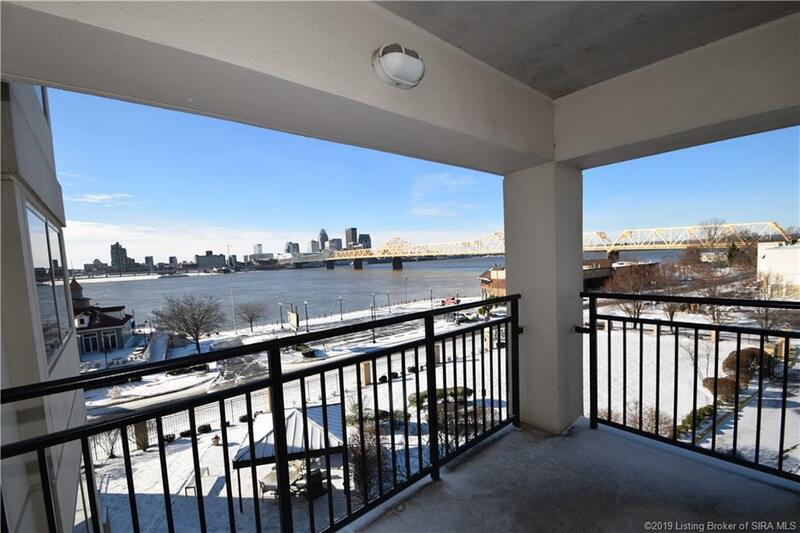 Enjoy stunning views of the Ohio River and downtown Louisville from your 4th floor balcony. 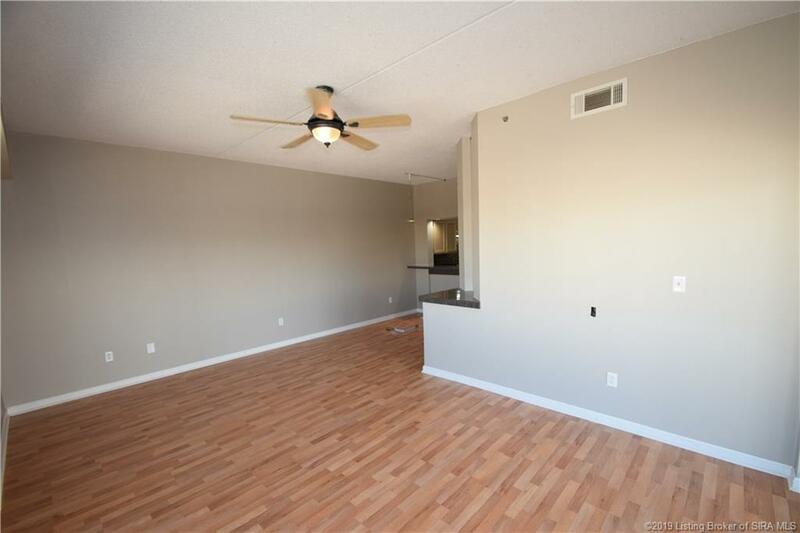 This 2 bedroom, 2 bath condo offers gorgeous views and lots of amenities including indoor and outdoor pool and workout room. Two covered parking spots in the garage. This home has been freshly painted throughout. 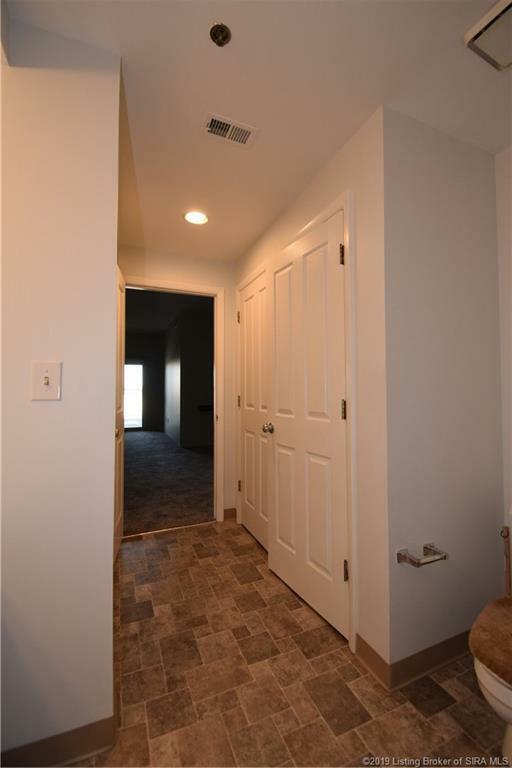 Also, new wood laminate flooring or carpet in living areas and bedrooms. The kitchen appliances stay with this home. Large 8 x 7 ft. master closet offers plenty of storage space. Laundry area in the master bathroom. Breakfast bar in the dining area. 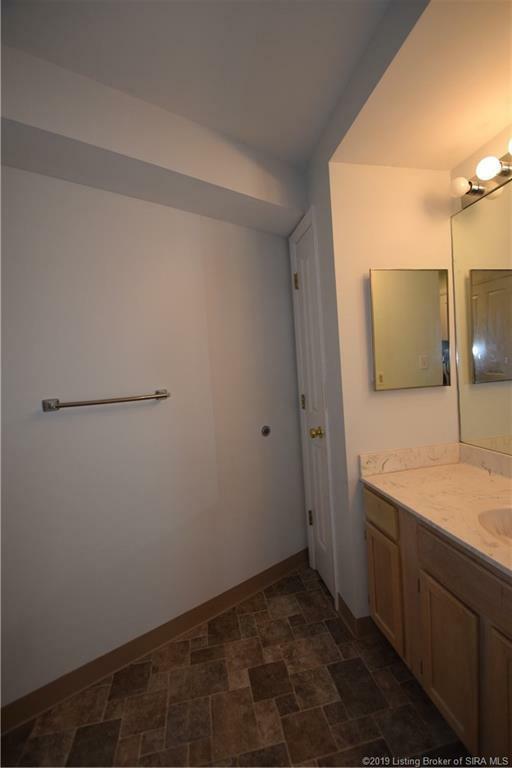 Make an appointment today to see this lovely home. Listing courtesy of Bob Murphy at Keller Williams Realty Consultants.